Gutters are an important part of your home’s exterior. With regular maintenance, modern gutter systems can protect your home for many years. 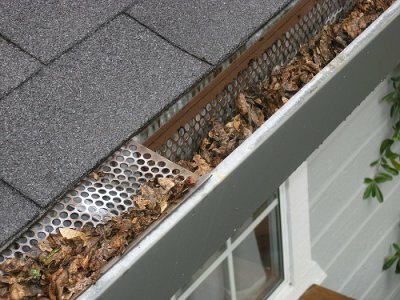 Some homeowners install gutter guards in an attempt to cut down on cleaning and to extend the life of their gutters. 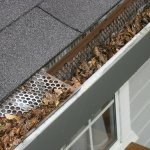 As a homeowner, gutter guards are something that we rarely think about. 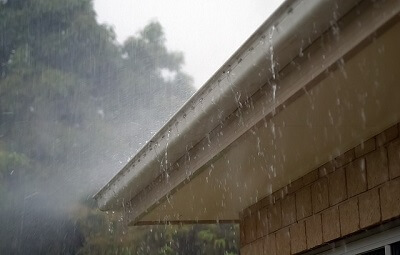 Gutters are designed to allow water to drain easily off the side of the house. However, sometimes they can get clogged with leaves, acorns, or other debris. Gutter guards can help keep gutters free from debris buildup. One type of gutter guard that is growing in popularity is the foam gutter guard. Here are a few pros and cons associated with foam gutter guards. Easy installation — Foam gutter guards are very easy to install. They sit down inside the gutter and take up space so that debris cannot fit inside. Effective — While they do not allow debris to get in the gutters, they still allow water to flow easily around them. 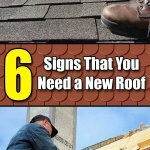 With these in place, you should not have to climb a ladder and clean the gutters anymore. Cost — When you want to put foam gutter guards in your gutters, you will pay more than you would for many other types of gutter guards. Soft — Foam gutter guards are softer than other materials and therefore can be damaged easier under certain conditions. Momentary investment in your home — Usually the largest single monetary investment that an individual makes is on the home. By not protecting it from wood rot, foundation damage, mold and mildew, and roof damage, you are decreasing the value of your investment. 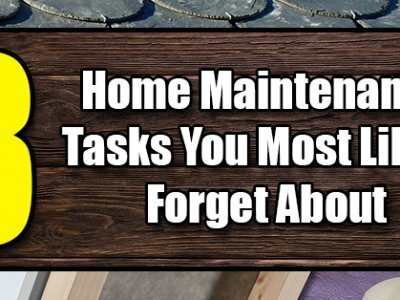 Takes time to install (if you do it yourself) — There are many do-it-yourself systems available to the customer. 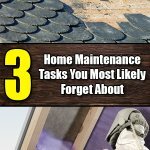 Do you have the time and are you willing to risk the hazards of installation? Several products require the use of special non-ferrous circular saws to safely perform cuts. Many people, young and old, have become debilitated while cutting, which caused them to lose their jobs and livelihood. Is it worth it? Is the cost of installation more important to you than risking injury? The most important thing that you should do during the autumn is to make sure that the gutters are working properly and are free from obstructions. In the autumn, all the leaves fall off the trees and tend to collect the guttering. 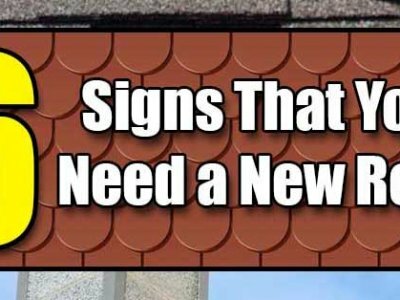 This could cause problems during the winter, and if you have a lot of rain, the guttering will have problems draining which could lead to an overflow of water on the roof. In turn, this could damage the roof and lead to further structural damage. 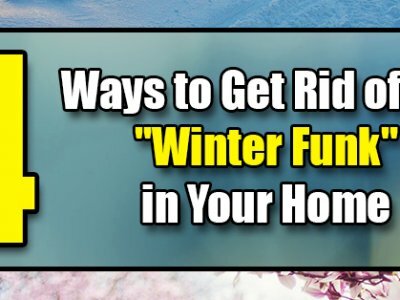 Therefore, you need to make sure that you have removed all of the leaves before the winter season starts. 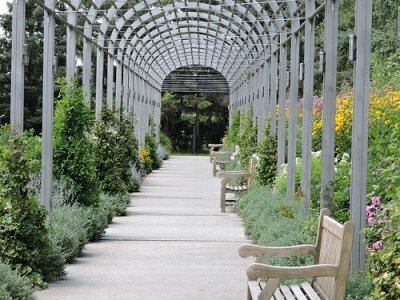 You could also install gutter guards to prevent the leaves and debris buildup from trees. Gutter guards can also protect against animals and rodents from building their nests in the gutters and causing a blockage. Gutter guards are an integral part of any effective rain gutter system. 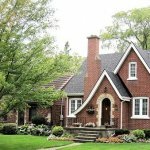 Unfortunately, some homeowners view gutter guards as an extra, unneeded expense. However, unprotected rain gutters are prone to backups, clogs or damage from falling debris, all of which can shorten the life of the gutter system or cause repeated maintenance costs. 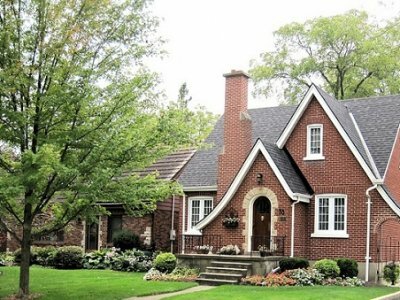 A gutter system protects the roof structure as well as foundation of your home. 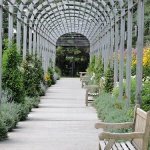 In addition, a good gutter system protects the soil and landscaping around your home. A gutter guard system ensures that the gutters perform effectively and reduces gutter malfunctions. Gutter guards are therefore an important element in draining rain water from the roof. There are several types of gutter guard systems, and the pros and cons of each need to be carefully considered and evaluated. Joseph Jones has extensive knowledge about gutter guard systems and he writes to help inform others on this topic. He has also published many articles on different topics related to home construction projects. He believe that web resources such as www.leafshield.net.au is best place to know more about gutter guard systems.